An NDP MLA has proposed a motion for taxpayers to cover half of political party and candidate expenses during elections. Alberta taxpayers could be partially funding political campaigns during future elections, if a proposed motion by an NDP MLA passes in the legislature this fall. 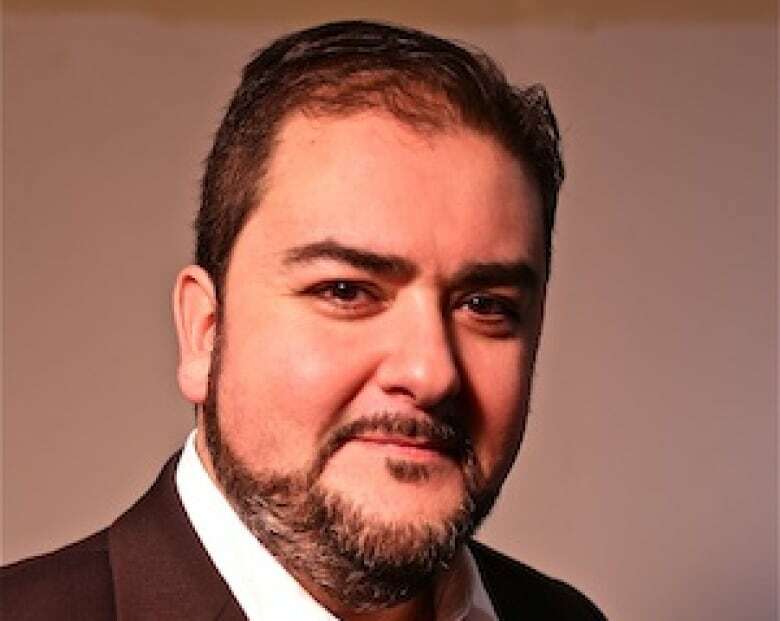 Edmonton-Ellerslie MLA Rod Loyola proposed the motion at a meeting Wednesday of the special ethics and accountability committee. 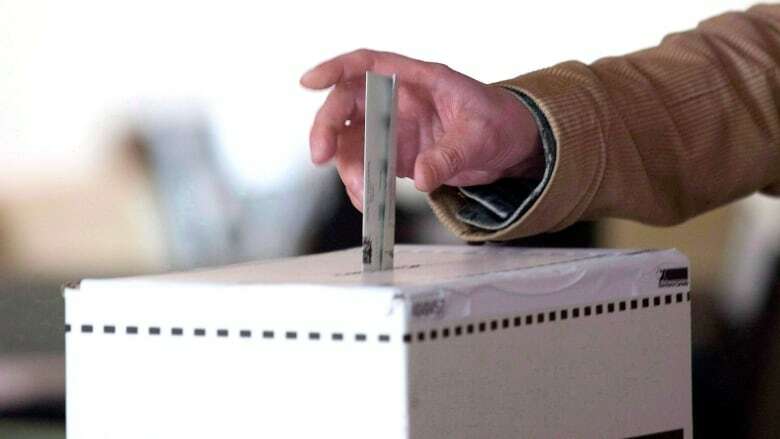 The proposed amendment to the Election Finances and Contributions Disclosure Act would use taxpayer money to rebate 50 per cent of campaign expenses for political parties or candidates who receive 10 per cent of votes during provincial elections. NDP MLA Jessica Littlewood, the committee chair, said Alberta has never used taxpayer money in this way to fund elections, but said the proposal would put Alberta on par with some other provinces, including Saskatchewan, and with elections at the federal level. She said the proposal would give smaller political parties more of a voice at election time. "We're not re-inventing the wheel," Littlewood said. "We do see where it is working in jurisdictions such as at the federal level. We do have a strong democracy in Canada at the federal level with these rebates, and it allows for all voters to be engaged, it allows for us to have something that's not just a two-party system like we see in the States." Littlewood said despite Alberta's depressed economy, this is the right time to discuss such an amendment because the committee was created for just that purpose. The committee was created earlier this year to review the Election Act, the Election Finances and Contributions Disclosure Act, the Conflicts of Interest Act, and the Public Interest Disclosure Act. Littlewood said the proposal is among a set of recommendations that are "not set in stone," and MLAs will now consult with constituents before the motion is debated in the legislature this fall. Littlewood could not immediately provide information on how much the rebate would cost taxpayers during an election cycle. She said spending limits for political parties have not yet been set. Progressive Conservative MLA Richard Starke, who sits on the committee, said he opposed the motion, calling it a "bad idea" considering Alberta's current economic situation and the $10-billion deficit. "Political parties should be financed from their supporters," Starke said. "The idea that somehow taxpayers should be subsidizing parties, I just don't see how that is in any way an initiative we should consider. And certainly should not consider it at a time when we have high unemployment and the economy is in a very difficult situation." Alberta Party MLA and committee member Greg Clark also opposed the motion, saying giving tax dollars to political parties is "unconscionable." "It's especially troubling when it's such a difficult financial time, when we're already more than $10 billion in deficit every single year. It just doesn't make any sense. "I haven't heard from a single one of my constituents that this is what they want their tax dollars being used for. It's forcing Alberta taxpayers to fund political parties, whereas the current model we have is based purely on a donation that is up to the individual. That makes a lot more sense to me."